Andi B. Goode: She's a mod, she's a mod, she's a mod! She's a mod, she's a mod, she's a mod! Every month at my doll club, there is a different theme for the meeting, and we all bring along dolls that go with said theme. This month's was mod, so I figured I may as well dress myself up, too! So, I got out my most mod dress for the occasion. Even though I hate the lining of this dress, it's so cute I can stand the discomfort. 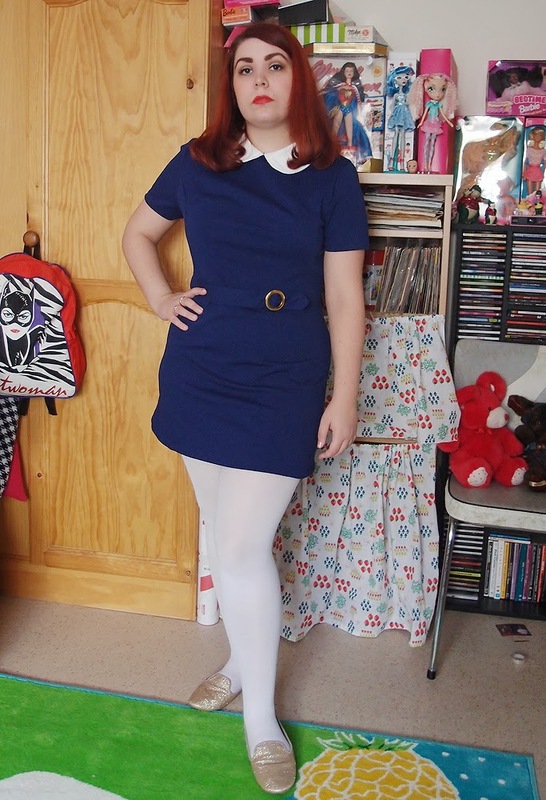 It also looks cute with red tights and my saddle shoes. The dress is by Pop Boutique, for anyone wondering. Sweet, sweet, Peter pan collar. 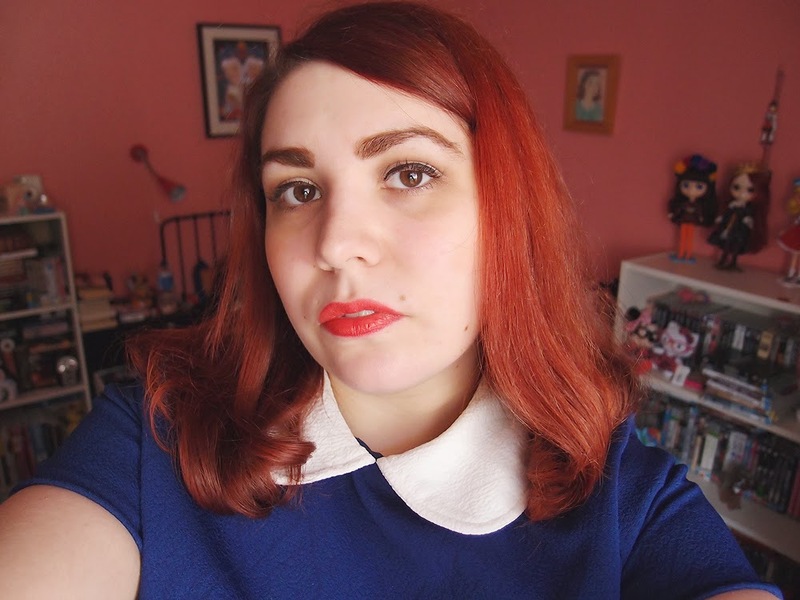 I've just realised there are dolls behind me in every single photo! And here's my mod girl, Casey, on her freshly painted scooter! Zoom zoom. (Better put her helmet on, though, before she goes anywhere). You look great! 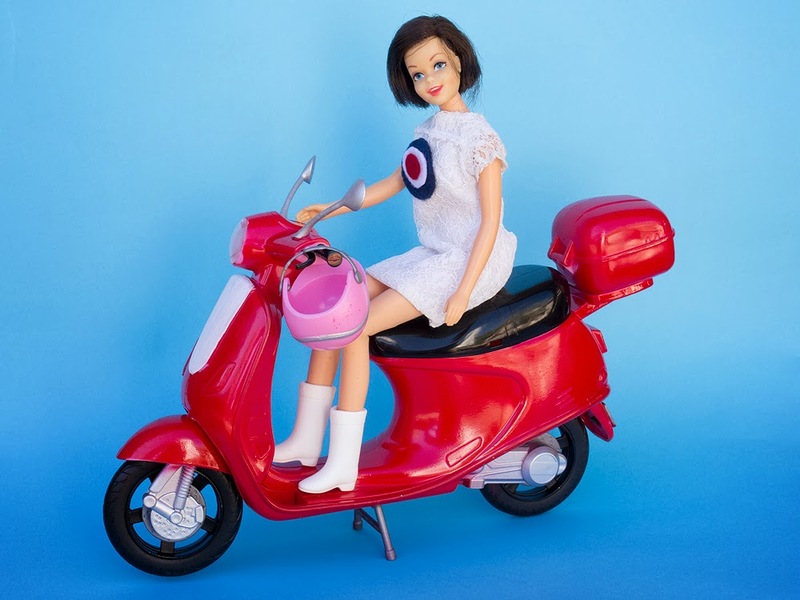 I do have a soft spot for mod fashion, and this dress is a wonderful example! It's fun, clean and fresh. Awesome Mod ensemble!!! The styles of that swinging sixties era really suit you, dear Andi. 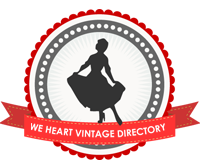 I love Pop Boutique clothing! I also have one where I'm not keen on the lining though, so maybe that is a thing with that particular brand. It's really cute! Hmm, it must be just a thing with the brand, then. It's really unpleasant lining but their clothes are soooooo adorable. Your outfit looks super cute, as does Casey's! You look fantastic! The swinging 60's are one of my favourite decades, fashion-wise, and you pull off the look so perfectly.